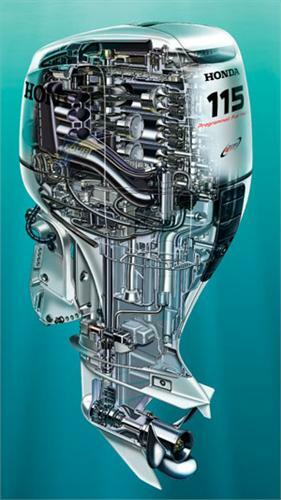 Drummond Marine's Outboard Service Team's certified technicians are equipped with the latest training and certifications; armed with the best tools and provided the cleanest workspace to ensure they deliver to our exacting standards. Our reputation has been built by helping our customer find and repair the toughest of problems. We are relentless in our pursuit of the root cause of problems so that the problem is eliminated.